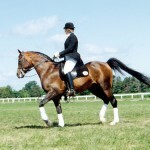 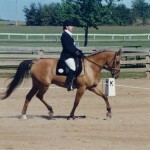 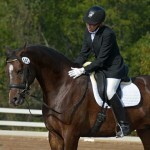 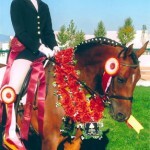 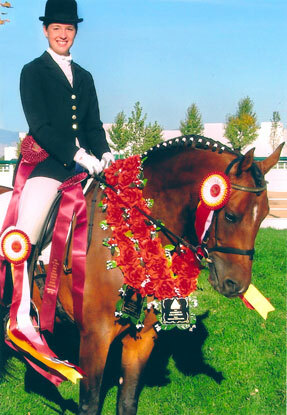 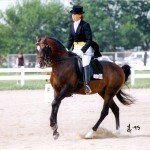 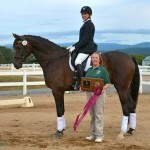 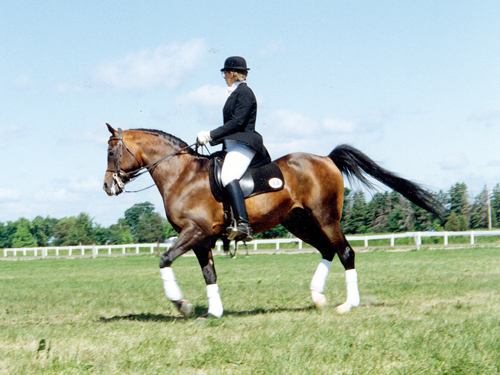 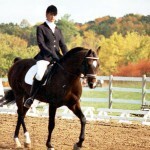 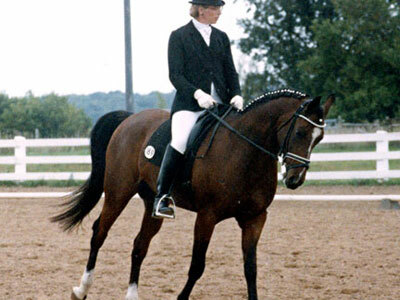 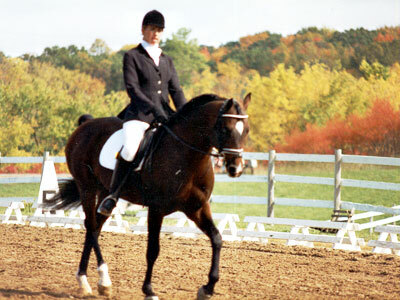 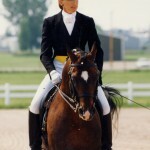 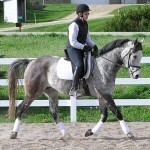 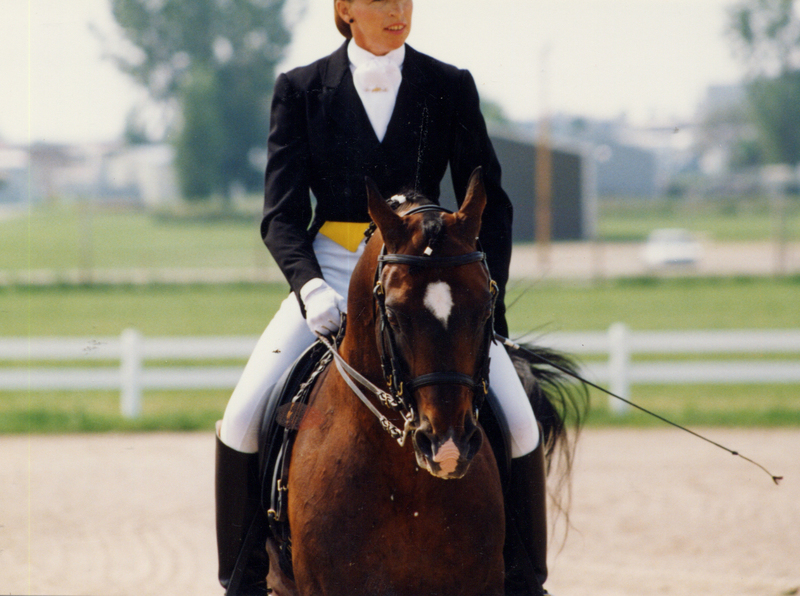 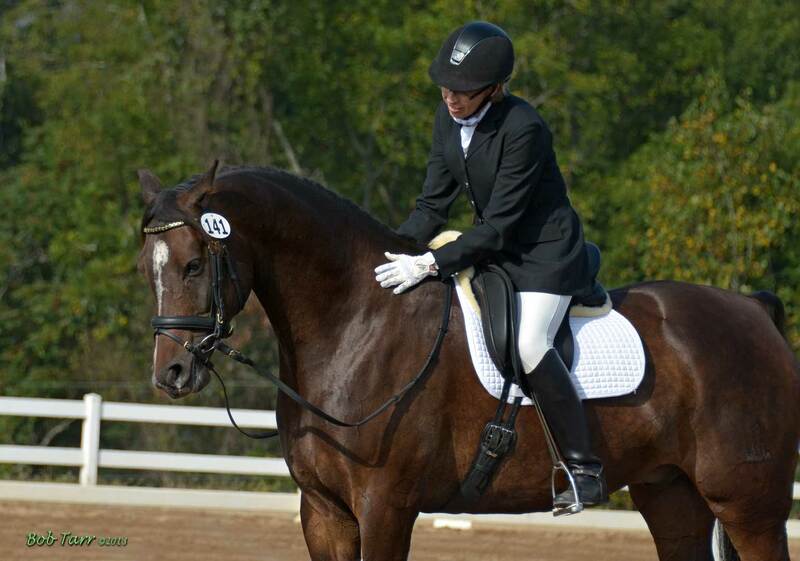 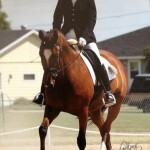 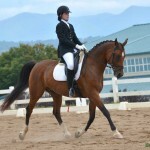 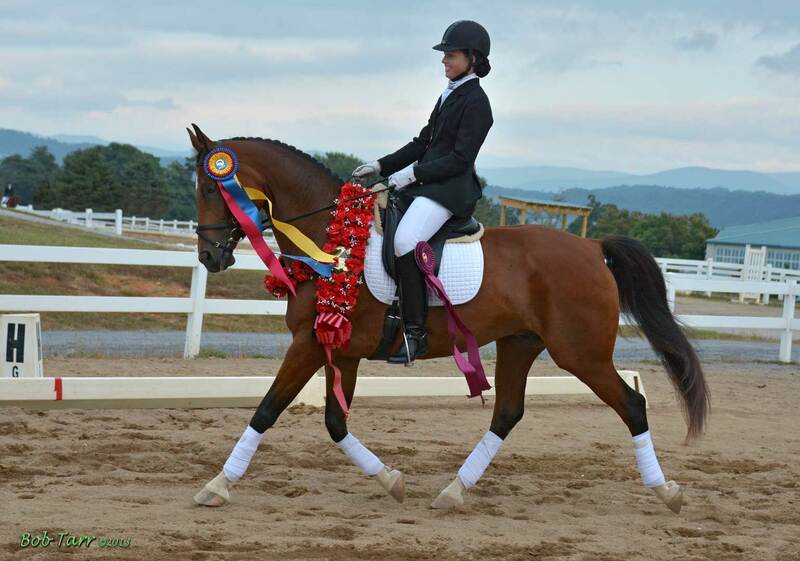 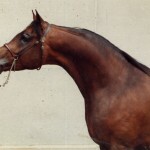 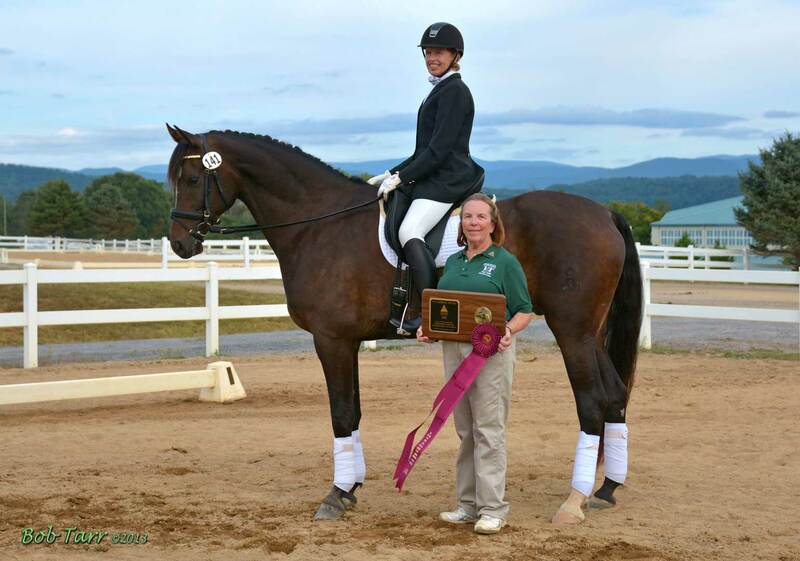 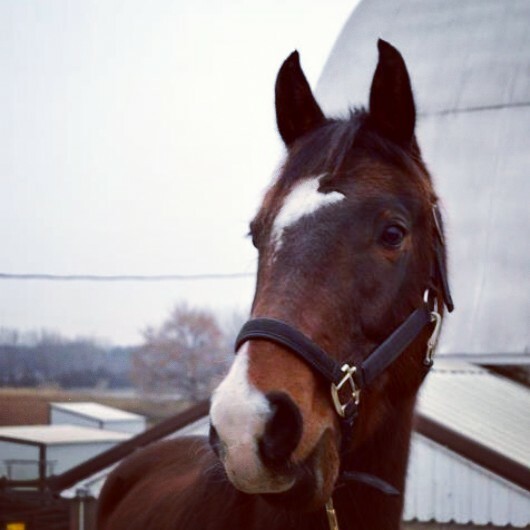 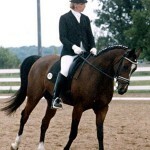 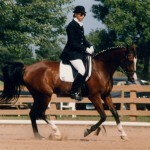 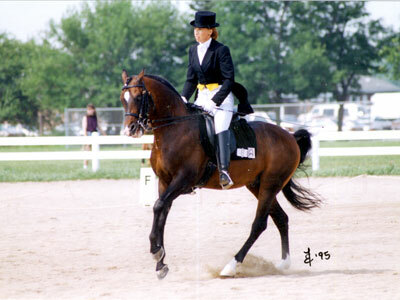 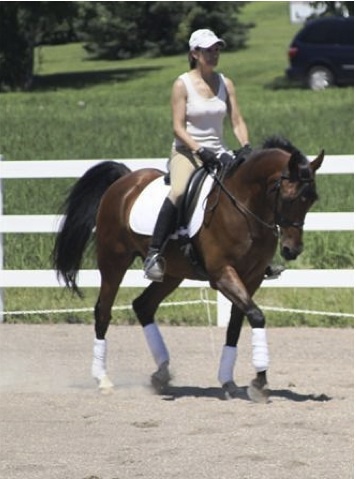 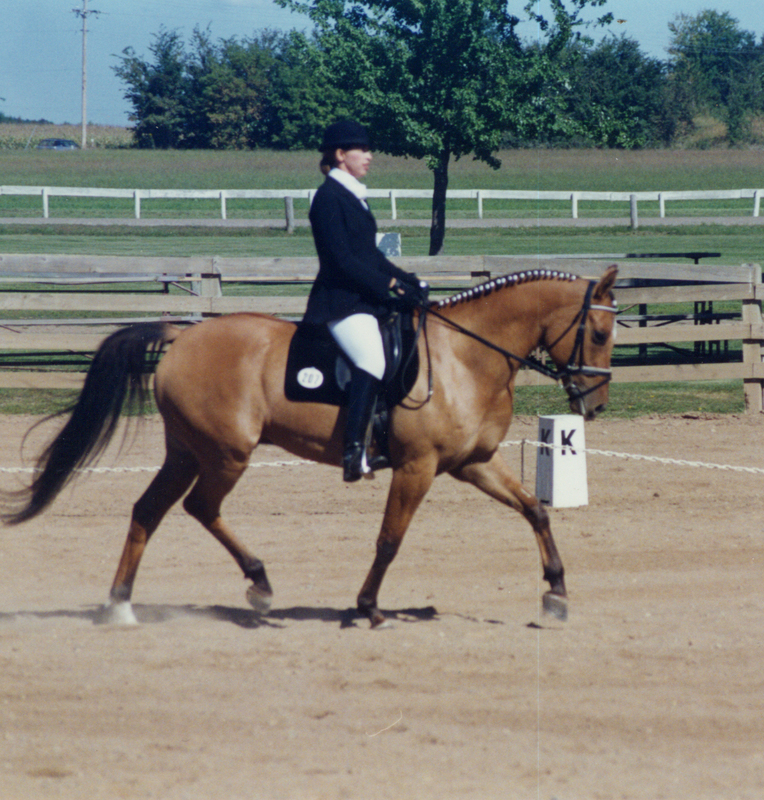 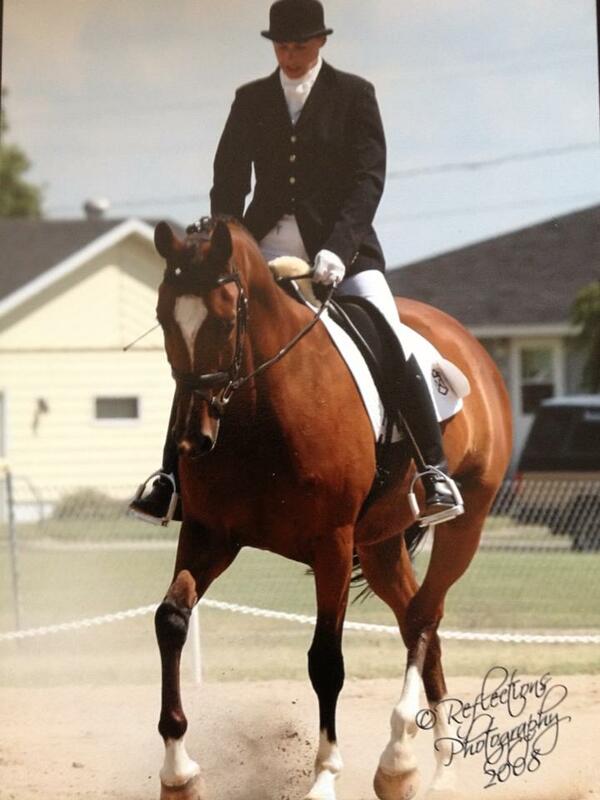 The jewel in the Equitation Station’s crown, Perkee Rhoyal Gem, or “Rhoyal,” stood at stud for 17 years. 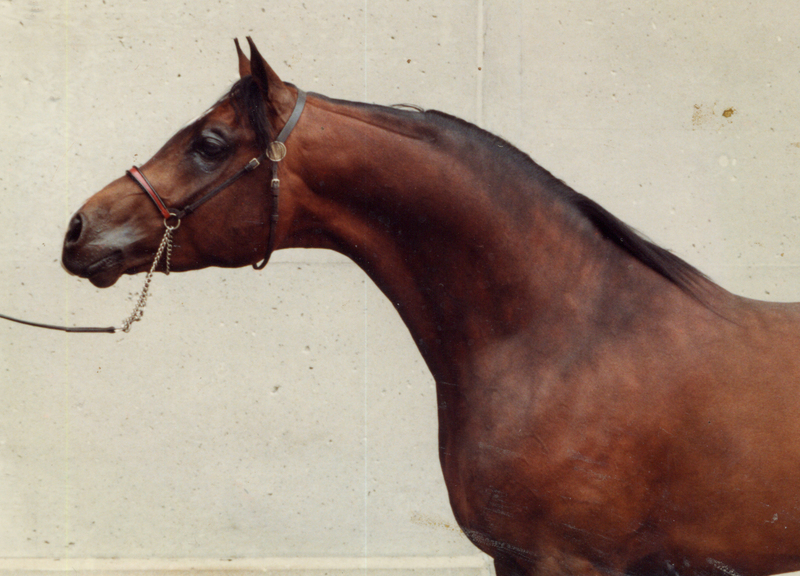 This Khemosabi grandson was a charismatic stallion whose good looks were surpassed only by his grace and personality. 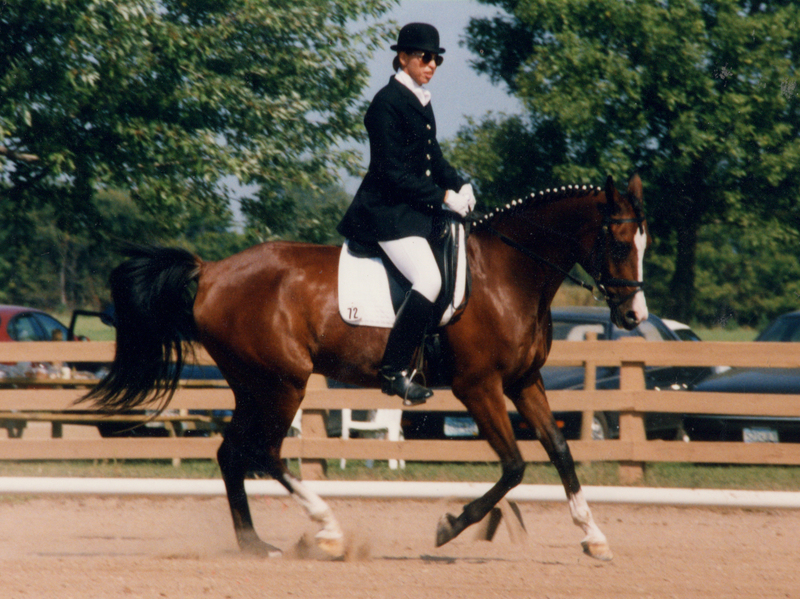 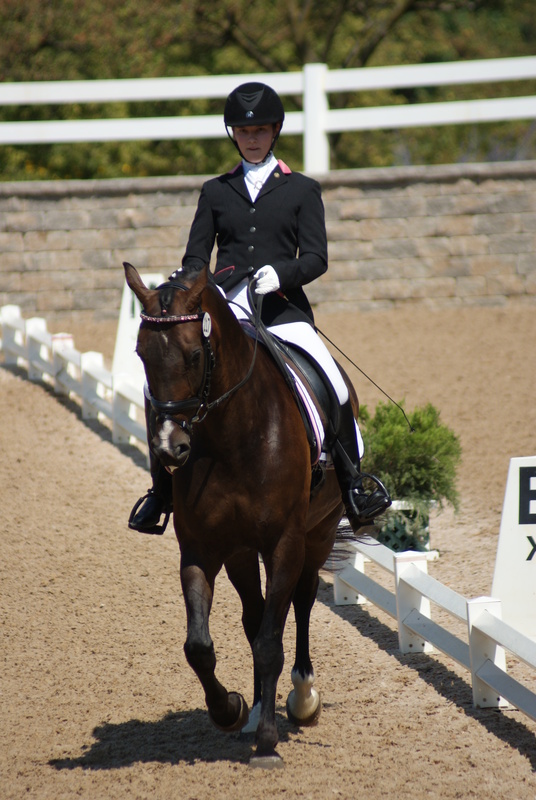 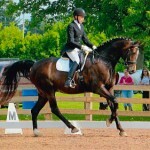 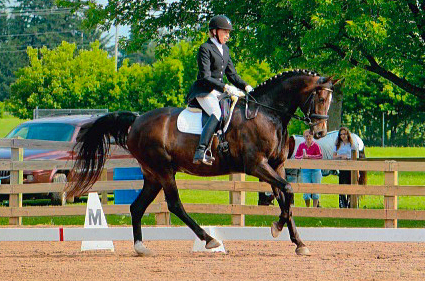 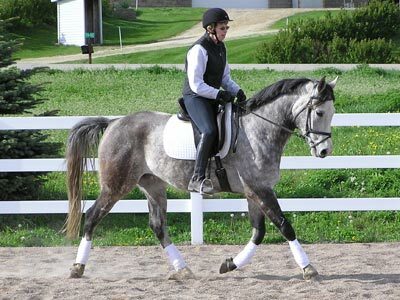 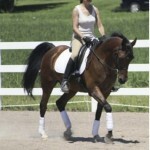 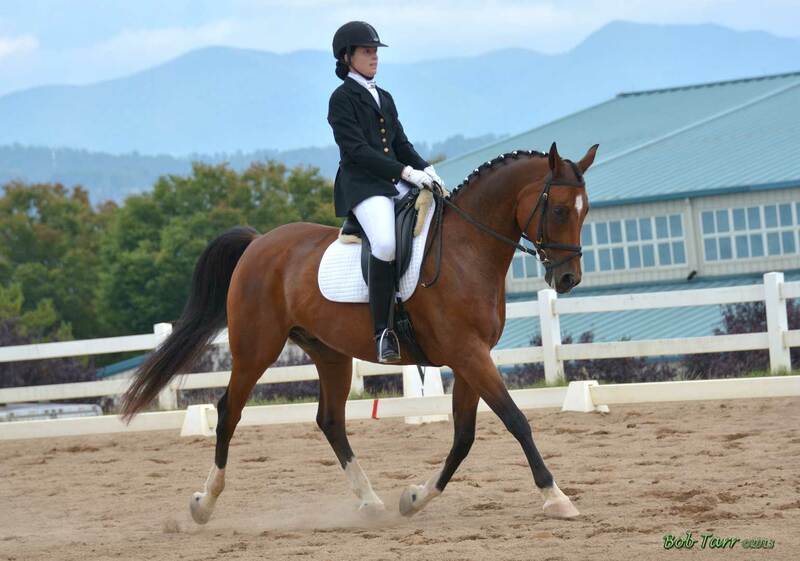 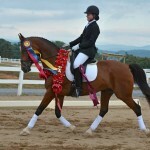 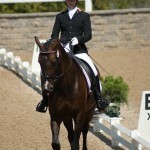 Wonderfully versatile and quick to learn, he showed in many disciplines, and reached the Prix St. Georges level in dressage.